Parents usually have a good idea of who their teens are, what issues they are facing and what’s best for them. This is why the province of Saskatchewan acknowledges the need of parental approval for such things as the employment of minors, decisions like using a tanning salon, getting dental surgery and so on. The medical, emotional, and psychological consequences of abortion are often serious and can be lasting, particularly when the patient is young. Medical studies demonstrate that abortion can carry short and long-term physical, and psychological consequences that are harmful to women’s health. Minors are particularly susceptible to these serious harms. Young girls need the protection of caring parents. Without the involvement or consent of parents, it is easier for child predators to use abortion to cover up criminal behaviour. A parental consent for abortion law would protect vulnerable minors by alerting parents to potential abuse. We have prepared three simple letters you can use to contact your MLA. Parental consent for abortion will protect the health and welfare of minors, as well as foster family unity. It will protect the constitutional rights of parents to raise their children and be involved in all the steps of that process. As minors are more vulnerable and susceptible to negative influences and outside pressures, laws requiring parental consent protect vulnerable teens from sexual exploitation. A parental consent for abortion law would protect vulnerable minors by alerting parents to potential abuse. In addition to providing advice prior to an abortion, parents who are aware their daughter has gone through this experience will be in a better position to assist with any physical and psychological care after the procedure. It has been a busy and productive summer for the parental consent campaign! It is amazing to see the signatures on petitions piling up as one-on-one conversations make people aware of the need for a parental consent law. 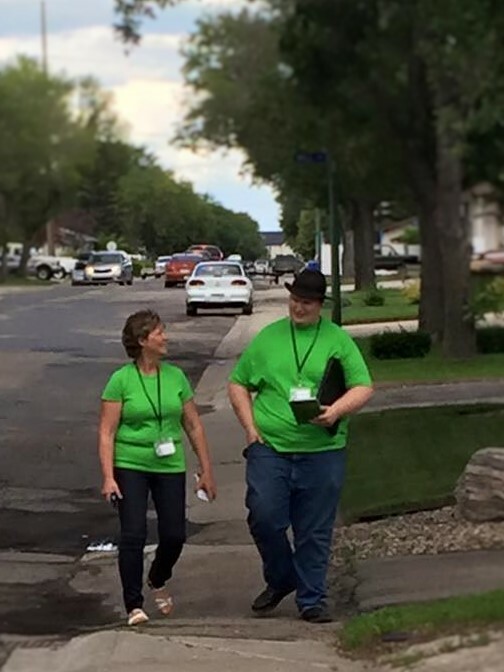 This summer, interns in bright green shirts talked to hundreds of Saskatchewan residents at their homes, on the streets, in parks, at public markets and fairs – wherever people could be found. In these conversations, 70% of the Saskatchewan residents we spoke with agreed that a parental consent law would benefit our province! There is a growing awareness that such a law respects parental authority and the value of family, and also protects teenage girls from dealing with unplanned pregnancy alone. While the majority of those spoken to agreed with the need for parental consent in this major medical decision for a minor, most knew nothing about it until we approached them. With only a handful of volunteers, then, only a fraction of potential supporters could be reached in the short time we had. There remains a general unawareness of this issue, and as we head into fall it is a good time for us all to renew efforts to bring up this subject with friends, coworkers, and our local representatives. Encourage those around you, including your MLA, to keep this on their hearts and minds, and continue the momentum we have built with the grassroots over the summer! Together we can bring in legislation that means no girl goes into an abortion without the knowledge of her parents and guardians. Through this, we hope to minimize those girls’ feeling that they are alone, unsupported, or desperate, with no other options. You can easily email your MLA from here, or copy and paste one of the letters into your own email before personalizing. Thank you for your continued work to make parental consent a standard part of abortion requests from minors in Saskatchewan! The American College of Pediatricians has just updated their position paper on the importance of parental consent and involvement in a minor's decision to have an abortion. This document quickly and clearly covers all the important points for why parental consent for abortion is necessary: "As Ross proficiently states: “What are we teaching our adolescents when they find persons in authority willing to help them deceive their parents? What does it teach these adolescents with regard to the respect owed to any adult, least of all a deceitful doctor or a duped parent?” Intentionally removing a teen’s parent(s) from the decision-making process, misleads the teen toward the false notion that parents are nonessential, simply obstructive to the process, and that the teen is completely capable of making mature, wise decisions without the parent’s advice." The College of Pediatricians makes it clear that the special treatment for this one controversial procedure needs to end: "For purposes of consent, however, abortion should be treated as any other medical or surgical procedure. Medical care of children and adolescents uniformly requires written and verbal parental consent for any procedure – inside or outside of a medical office. For example, written parental consent is required for minor children to receive over-the-counter medications when in day care or at school. This is because appropriate medical care can only be provided within the context of the patient’s family and medical history." In conclusion, they state, "Adolescents need the advice and involvement of their parents. As more is learned about the immaturity of the adolescent brain, especially in the development of the decision-making frontal lobes, it is obvious that parents should be allowed to guide their teens in all medical decisions, including decisions regarding pregnancy. 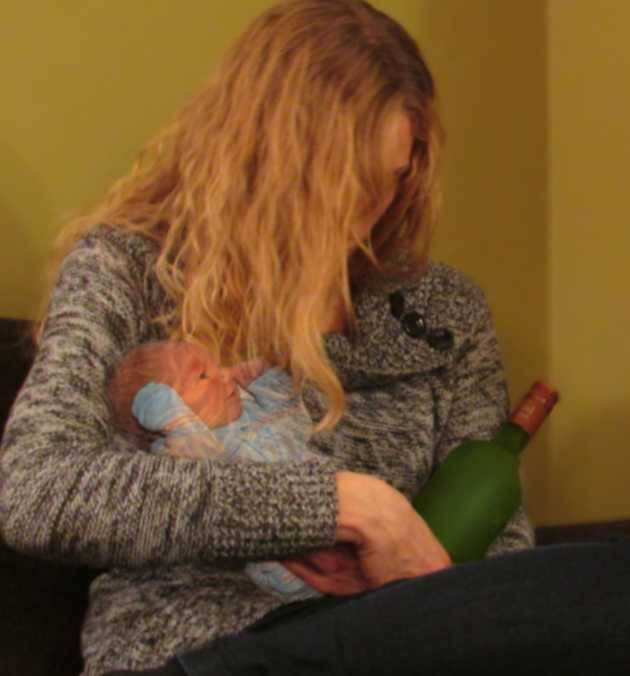 Legislation mandating or encouraging parental involvement in decisions related to a minor’s pregnancy protects adolescents during a very vulnerable time in their lives. Society recognizes this need, and often requires and encourages parents to be a positive resource for their adolescents in matters of health, and other issues of consequence. Therefore, excluding them from a minor’s decision about abortion cannot be justified." You can read the full statement, with supporting sources, here. In Saskatchewan a teenager who becomes unexpectedly pregnant can receive an abortion without any knowledge of her parents. She shouldn't have to make that choice alone. 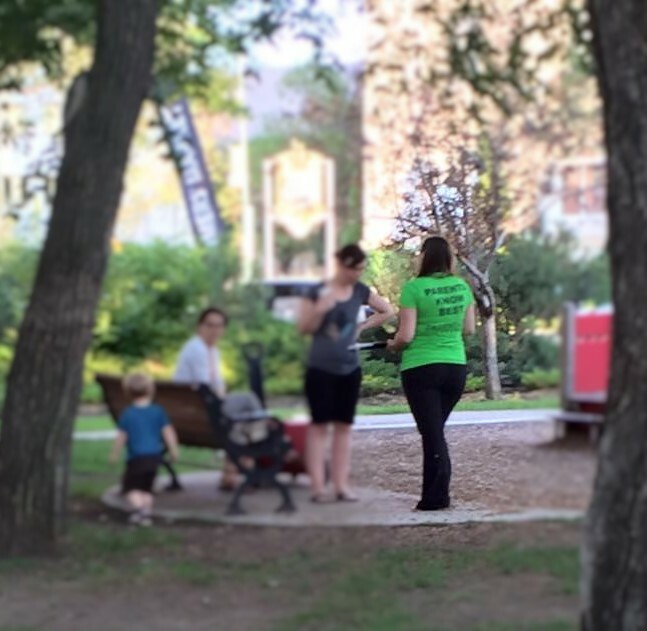 This public awareness campaign is a joint effort between Saskatchewan Pro-Life Association and WeNeedaLAW.ca. For more information please contact us here. Working through prayer, education and political action, for the respect and protection of all human life, from conception to natural death. A gathering place where parliamentarians, organizations, indeed all Canadians can come together with a purpose of providing a clear message that we need to do all we can to protect pre-born children with abortion legislation. ©2014 WeNeedaLAW and Sasksatchewan Pro-Life Association Inc. All rights reserved.